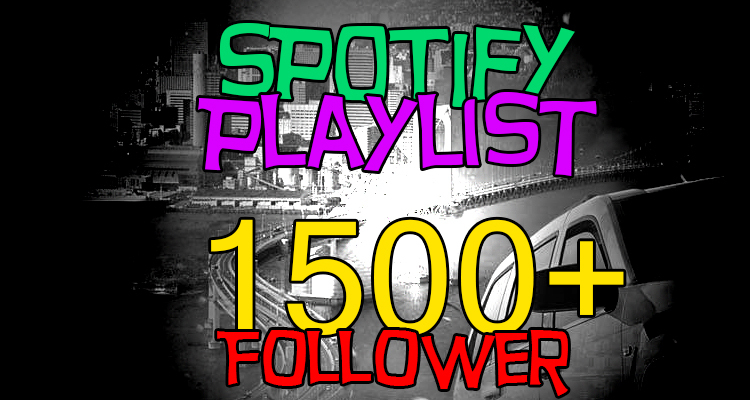 You can add your own Song to my Sp0tify Playlist with 1500+ Followers. 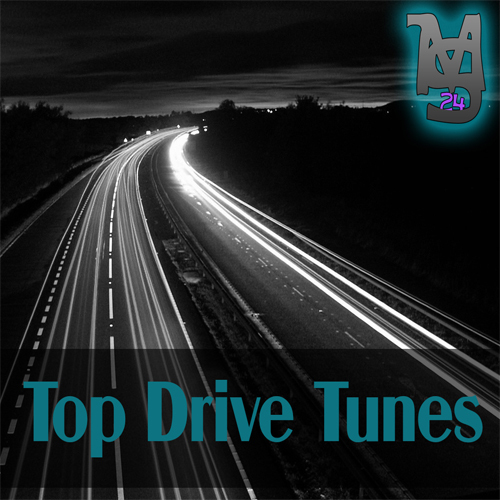 Add your Song to 1500+ Playlist is ranked 5 out of 5. Based on 11 user reviews.